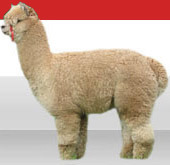 Alpaca Open Day - Saturday 26th October 2019, at 140 Three Mile Hil Road, Dunedin. All welcome - Free Entry! For visitors to our Motel, ASURE 755 Regal Court Motel, we can offer visits to our alpaca farm - by appointment and availability to Motel guests.